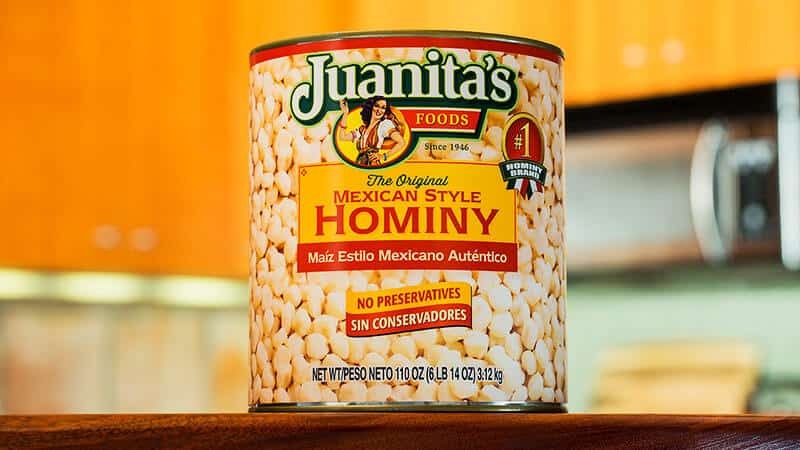 Juanita’s Hominy is the essence of pozole, a cornerstone of traditional Mexican cuisine, ready to be served at home. 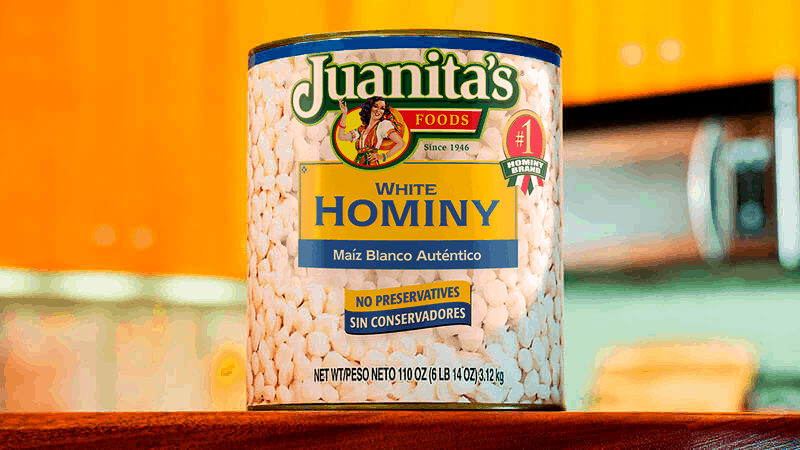 Cooking pozole and other dishes has never been so easy and so tasty! Thank you, Juanita, for making everything so delicious, anytime and every time.